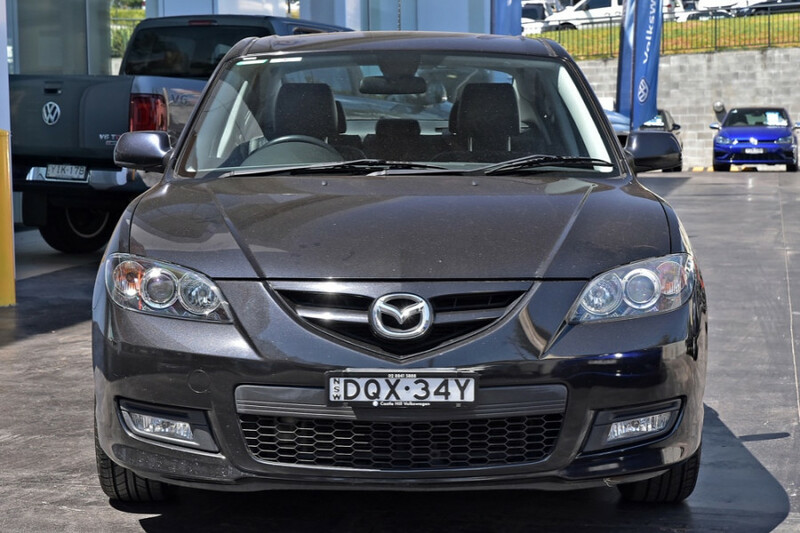 I'm interested in a Used 2005 Mazda 3 Neo (stock #47901). 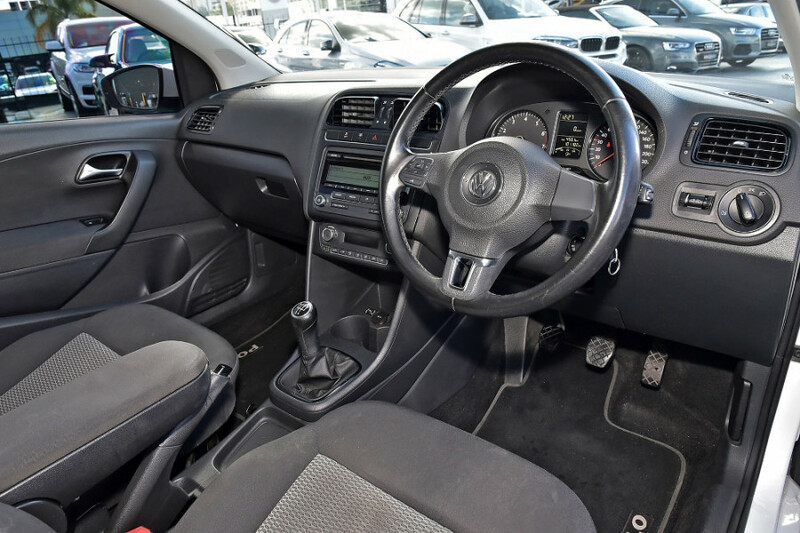 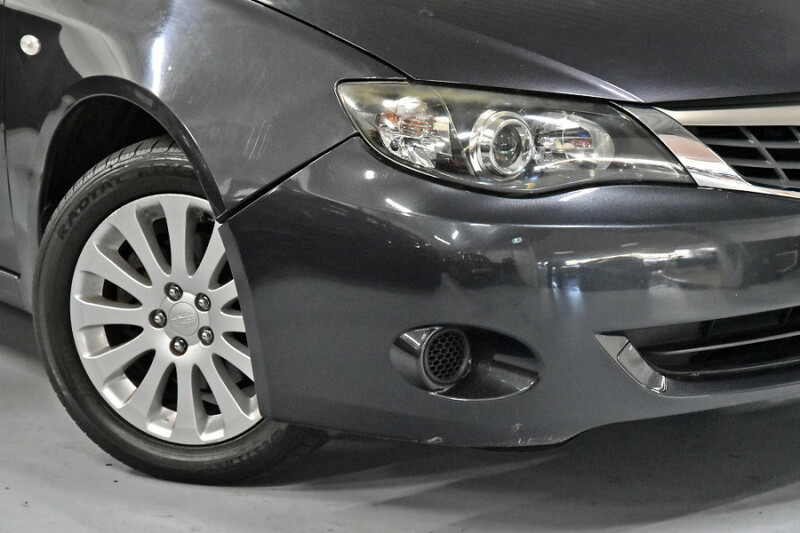 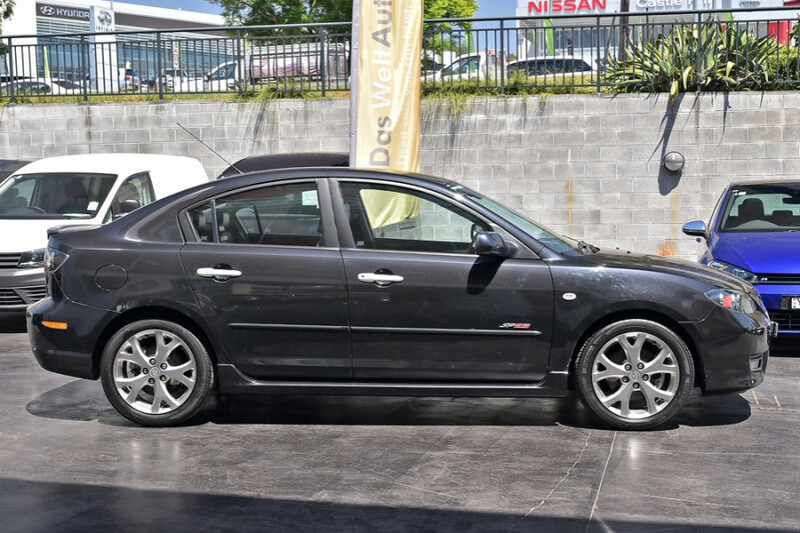 I'm interested in a Used 2007 Holden Commodore Lumina (stock #47982). 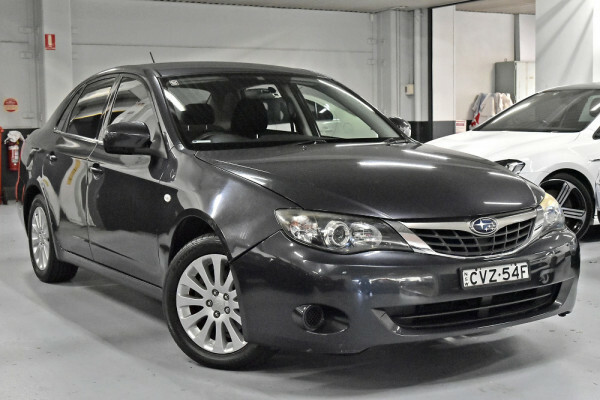 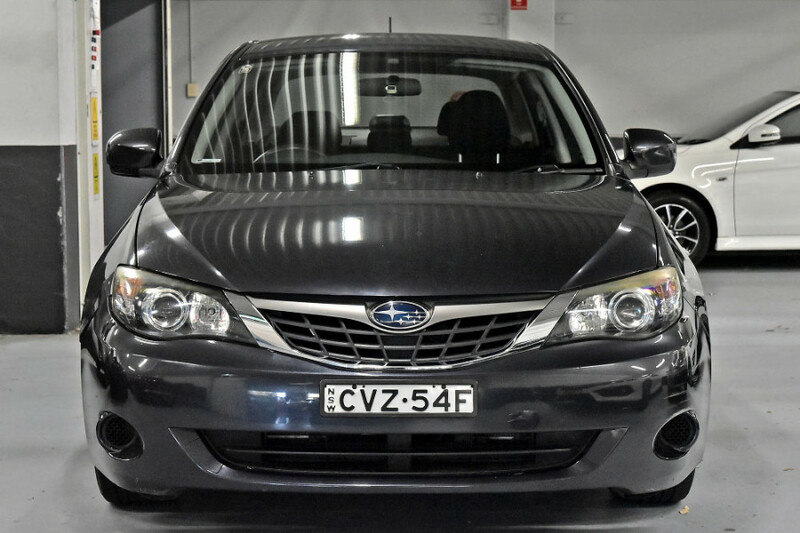 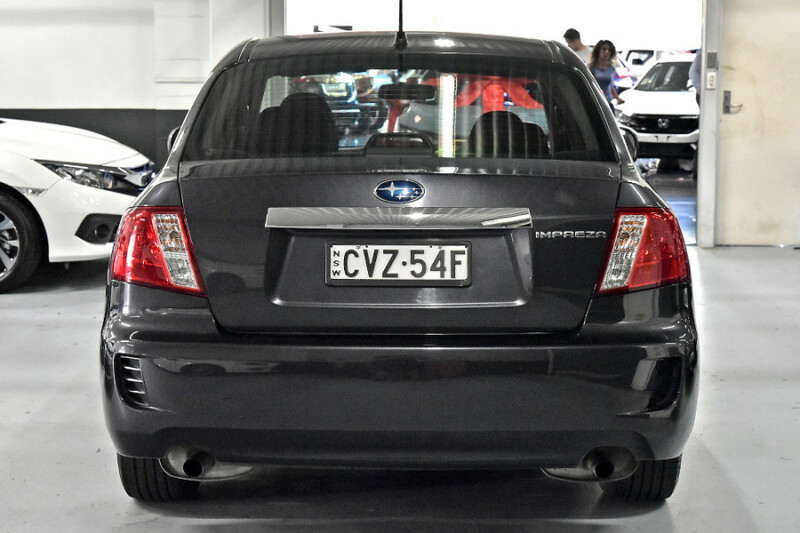 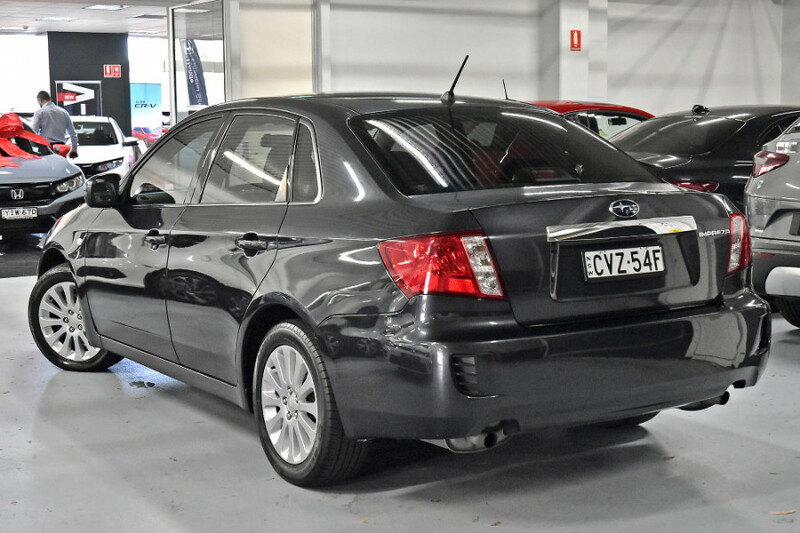 I'm interested in a Used 2009 Subaru Impreza R (stock #U11043). 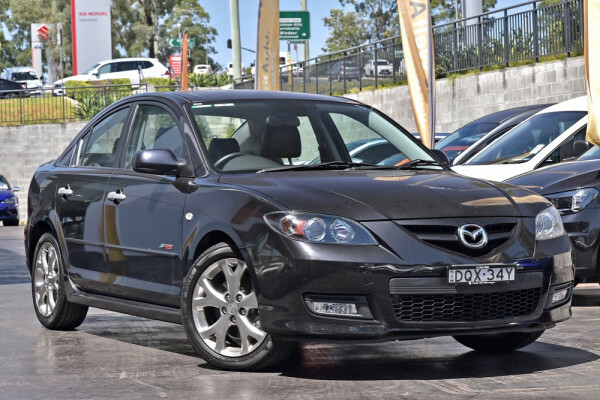 I'm interested in a Used 2006 Mazda 3 SP23 (stock #C4566). 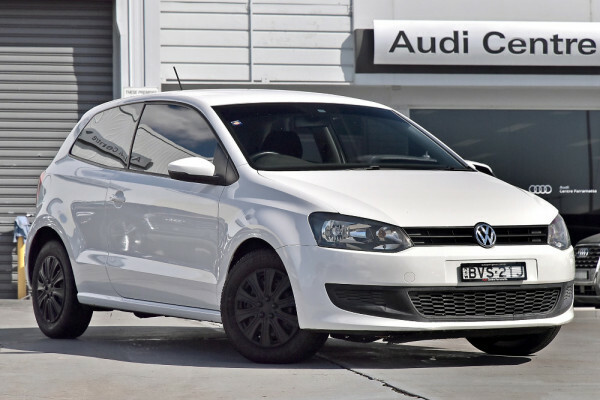 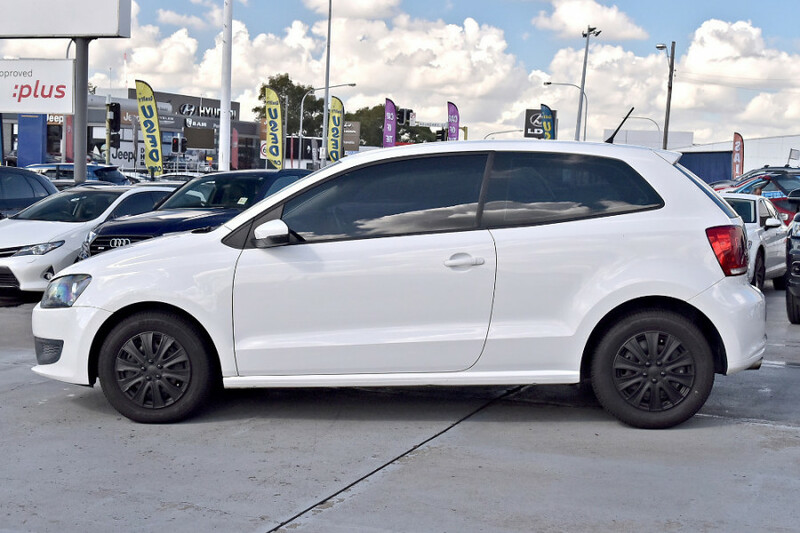 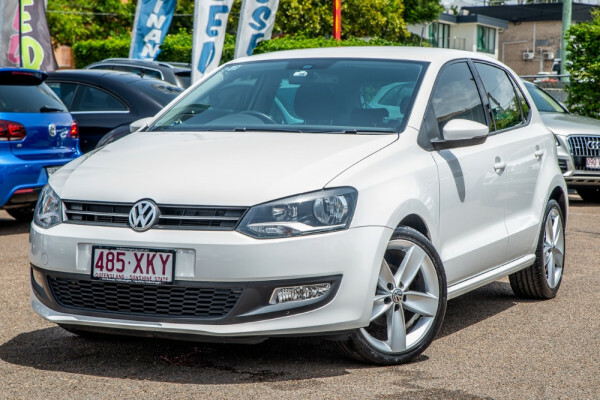 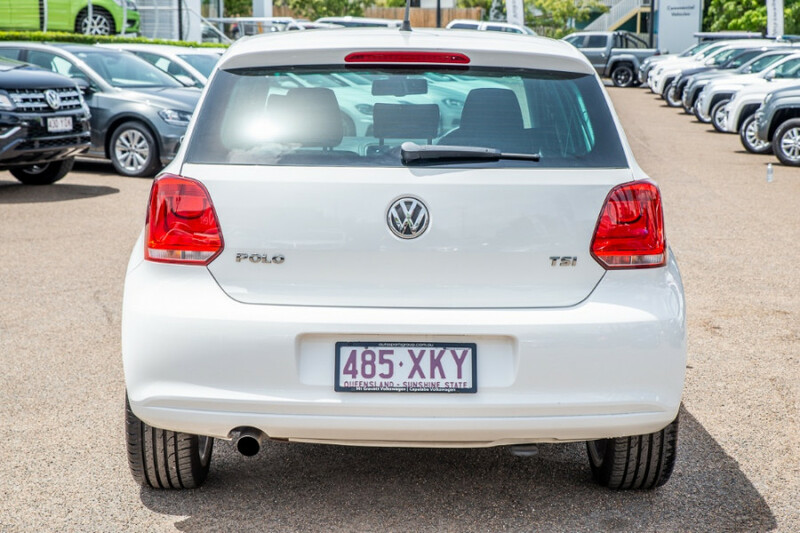 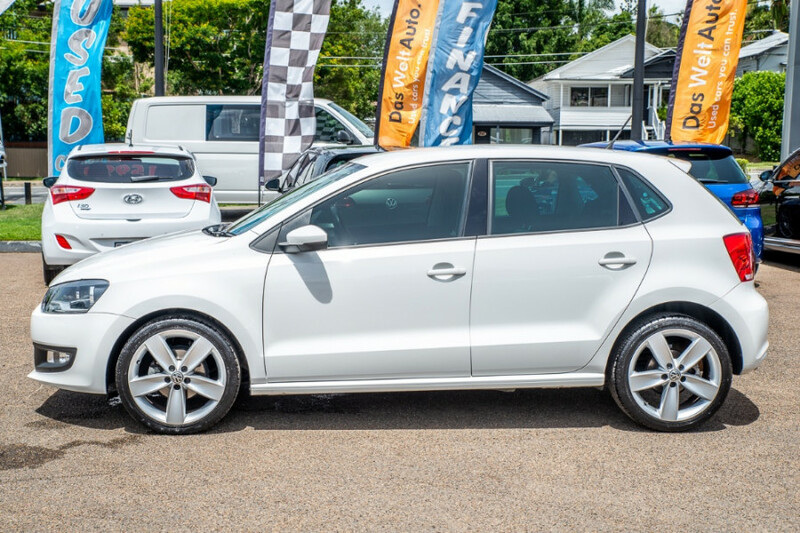 I'm interested in a Used 2010 Volkswagen Polo Trendline (stock #60505). 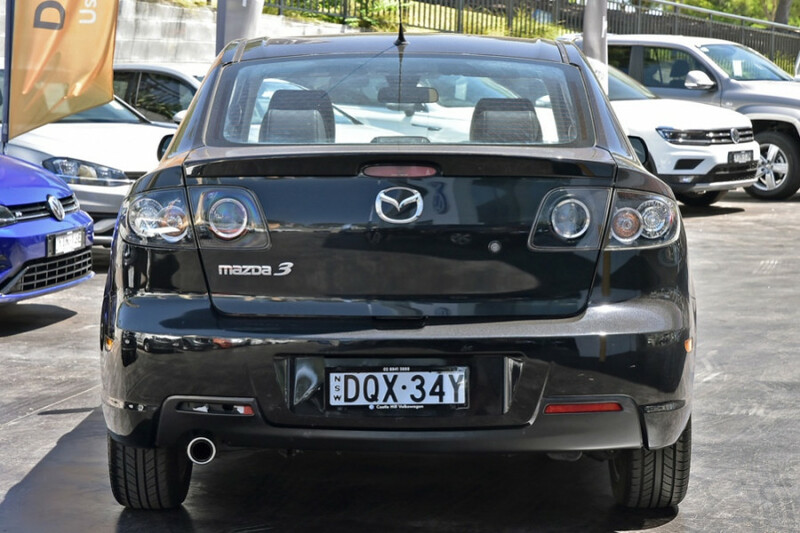 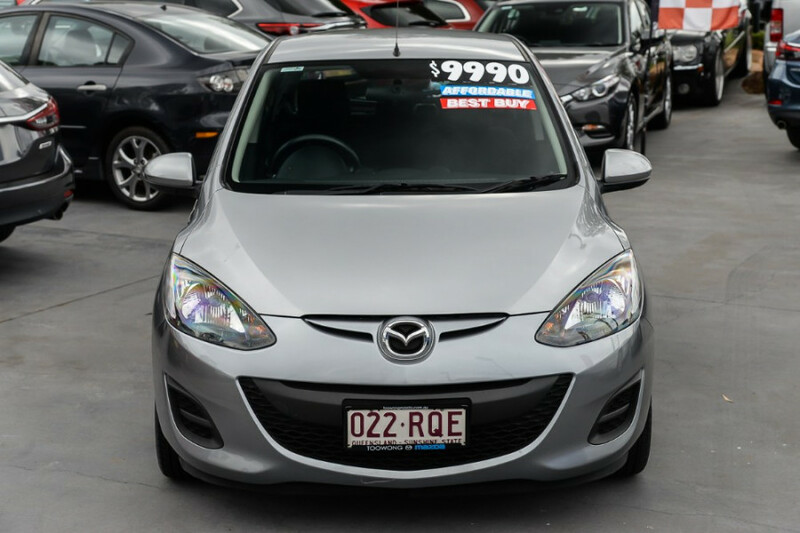 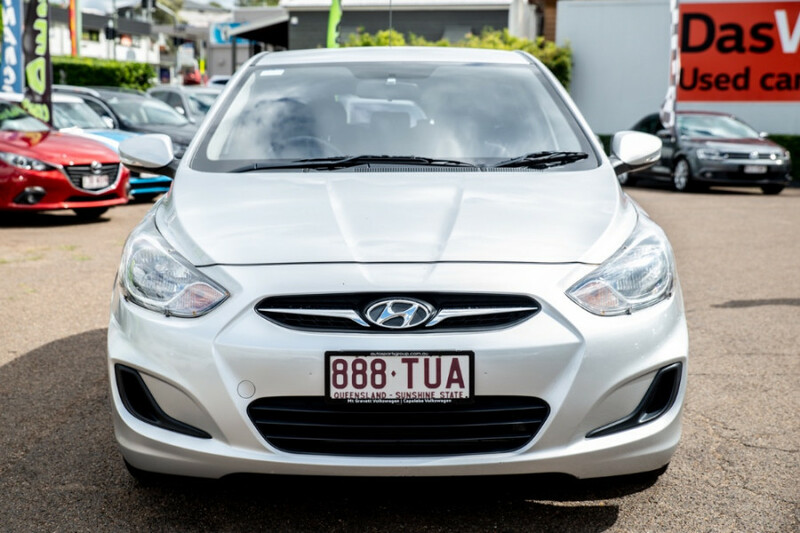 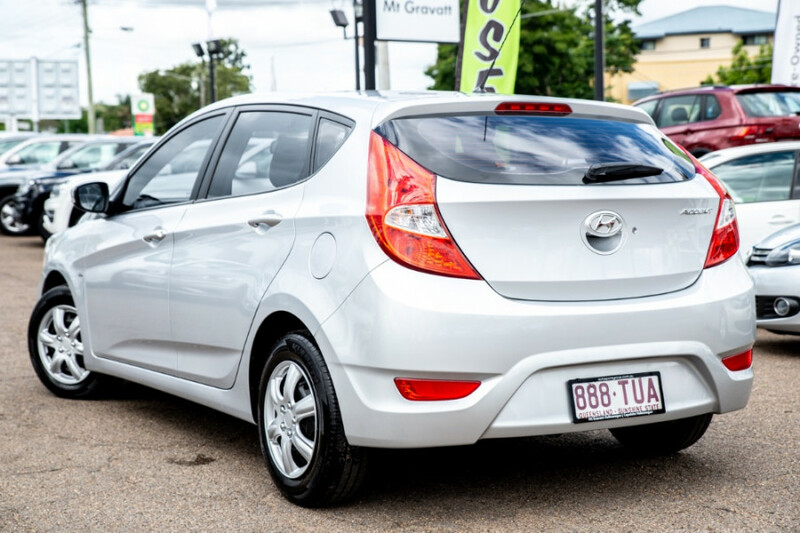 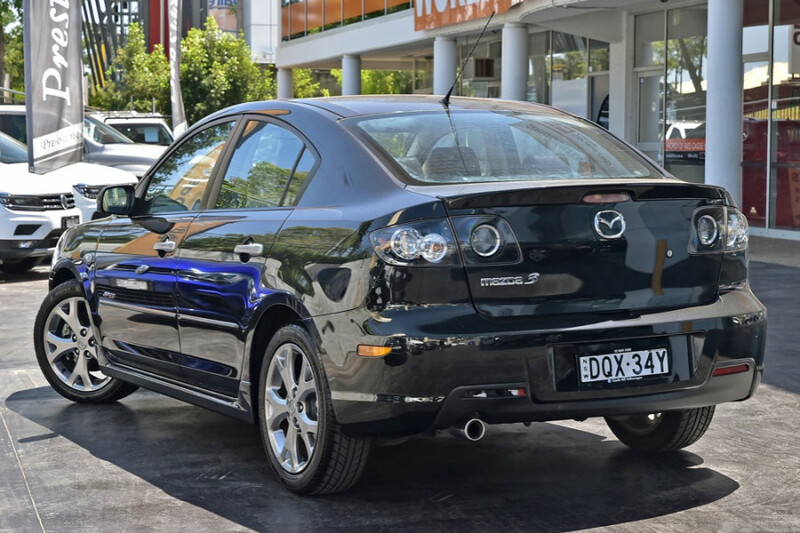 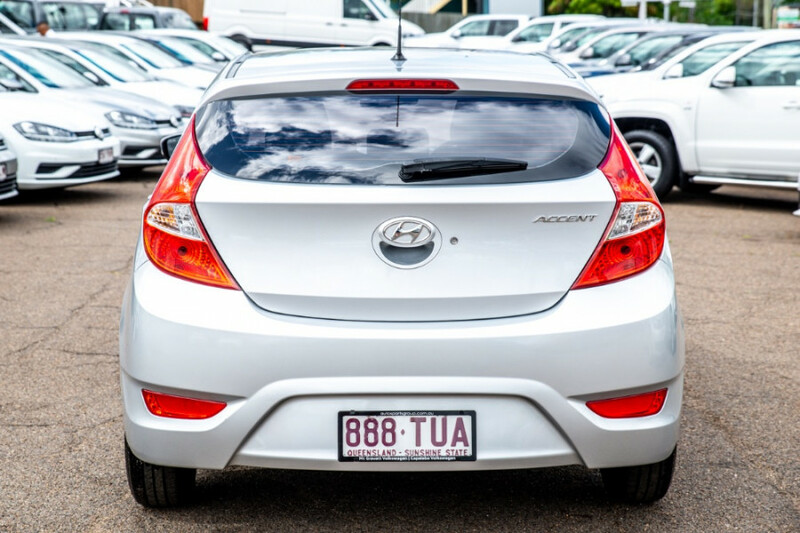 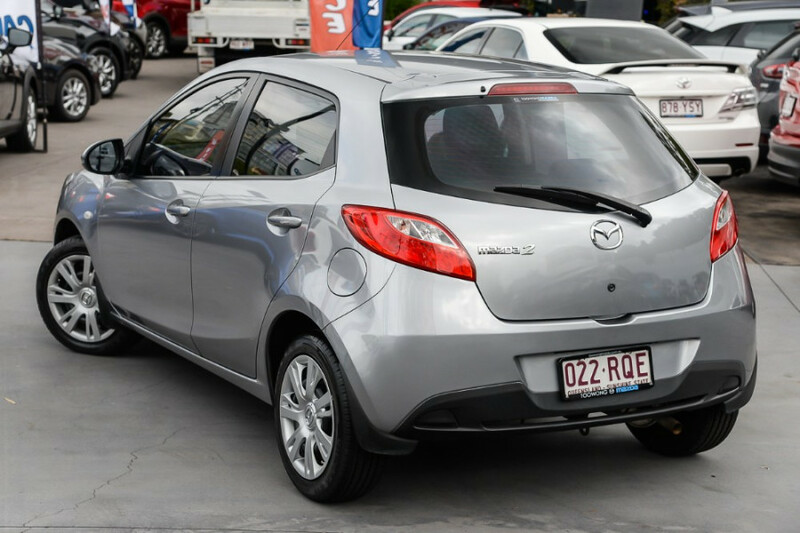 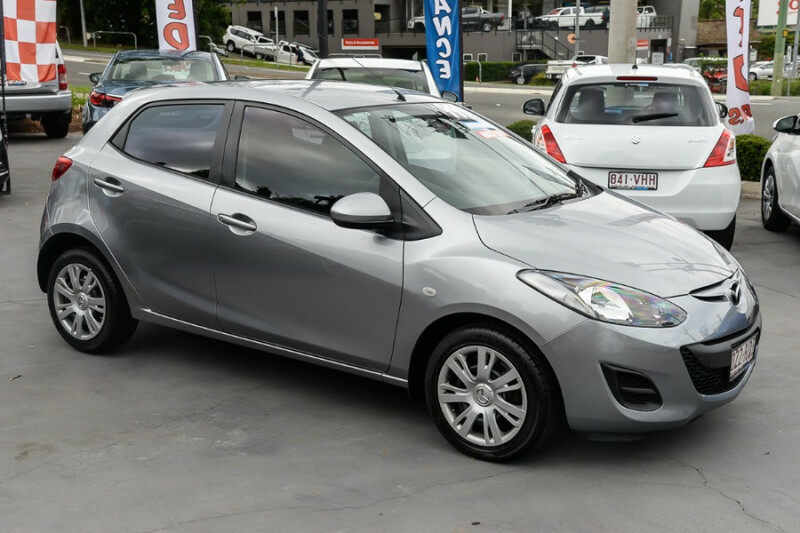 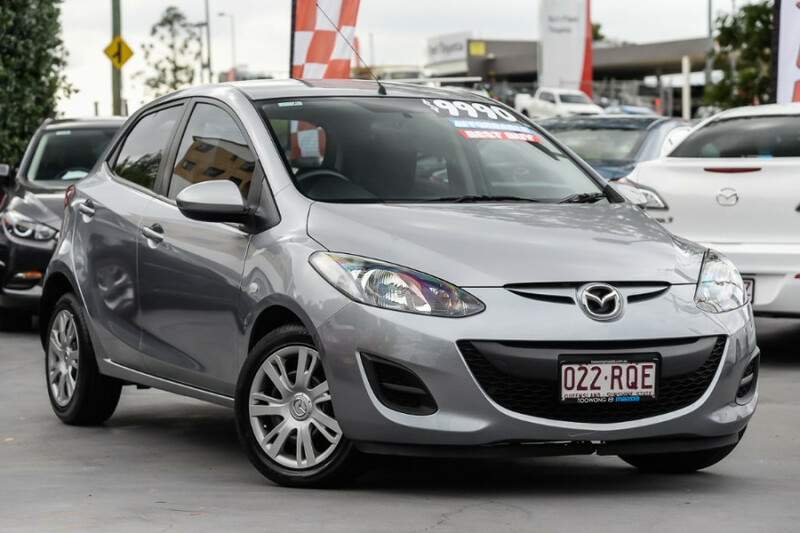 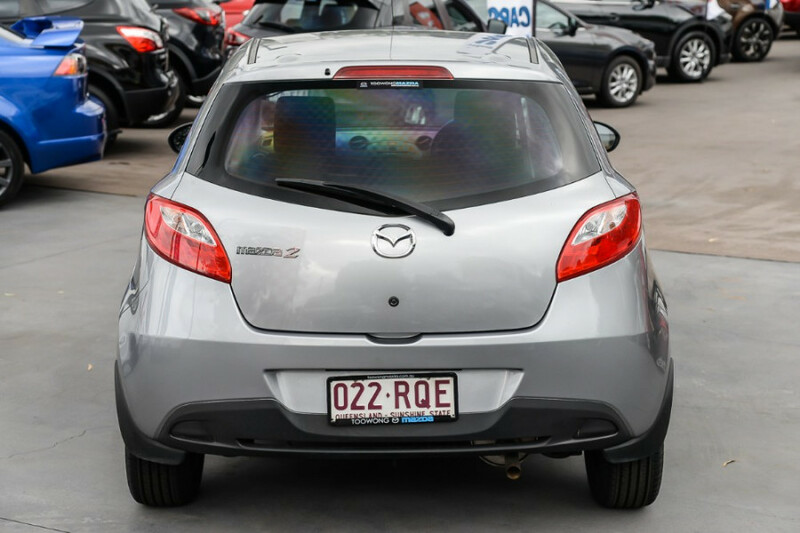 I'm interested in a Used 2011 Mazda 2 Neo (stock #U66344). 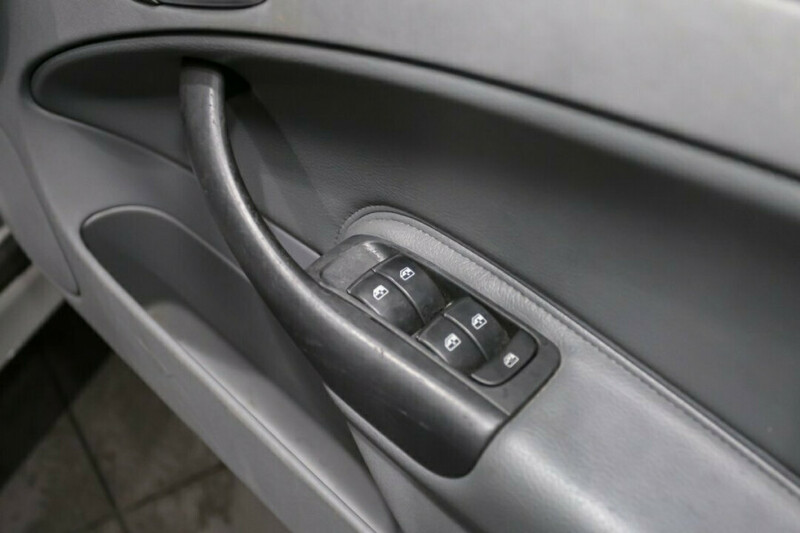 I'm interested in a Used 2006 Honda Odyssey Luxury (stock #47905). 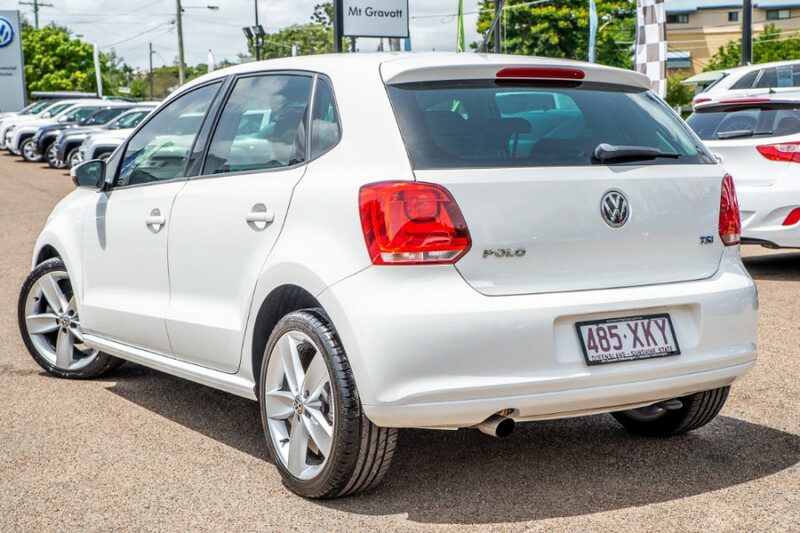 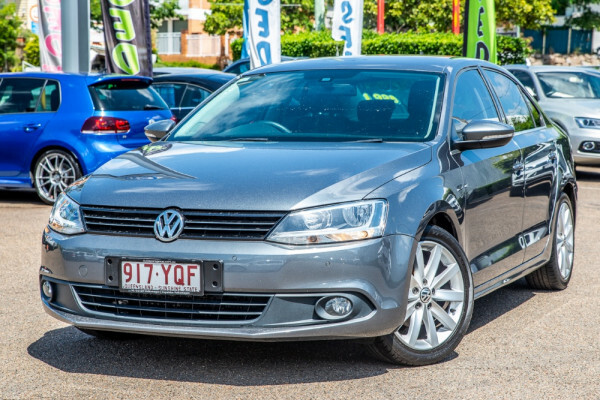 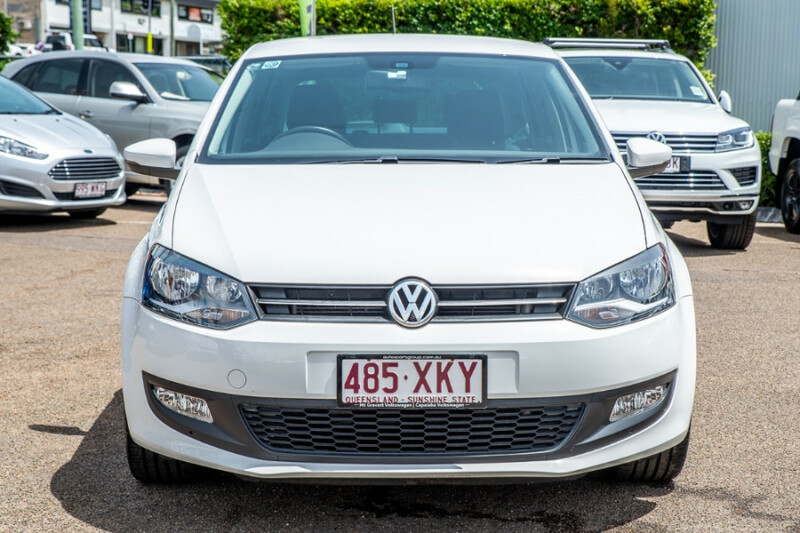 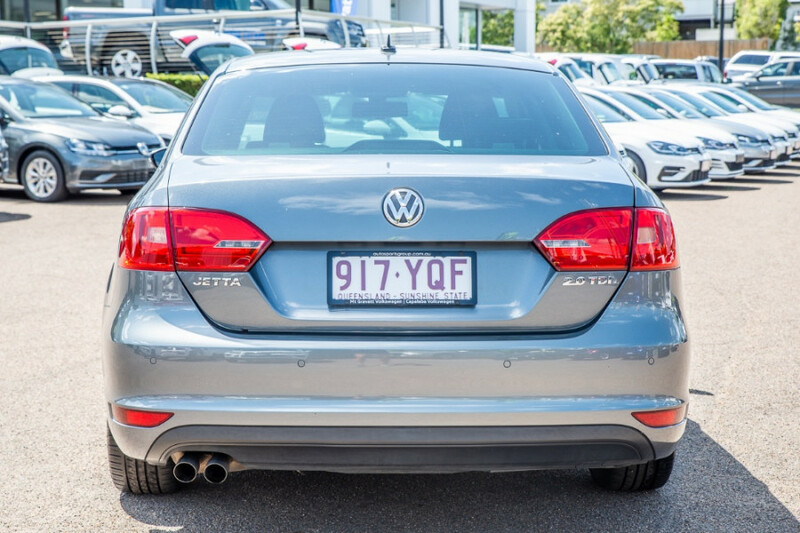 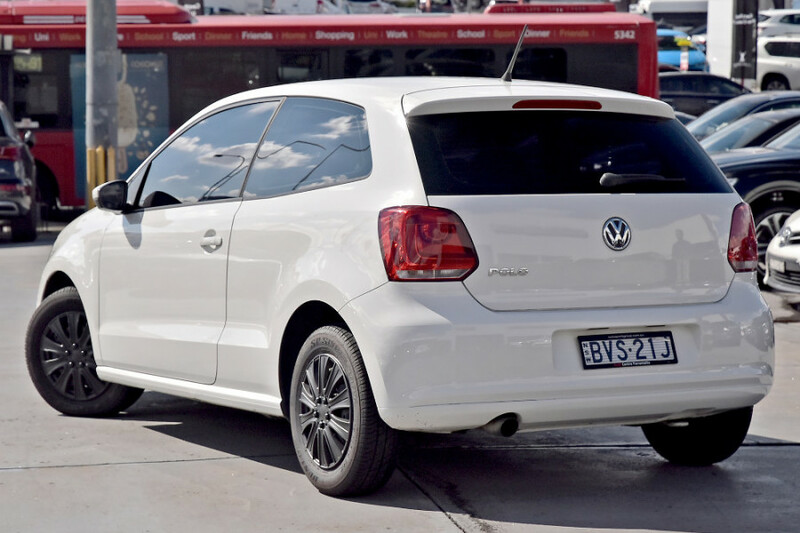 I'm interested in a Used 2010 Volkswagen Polo Comfortline (stock #M2906). 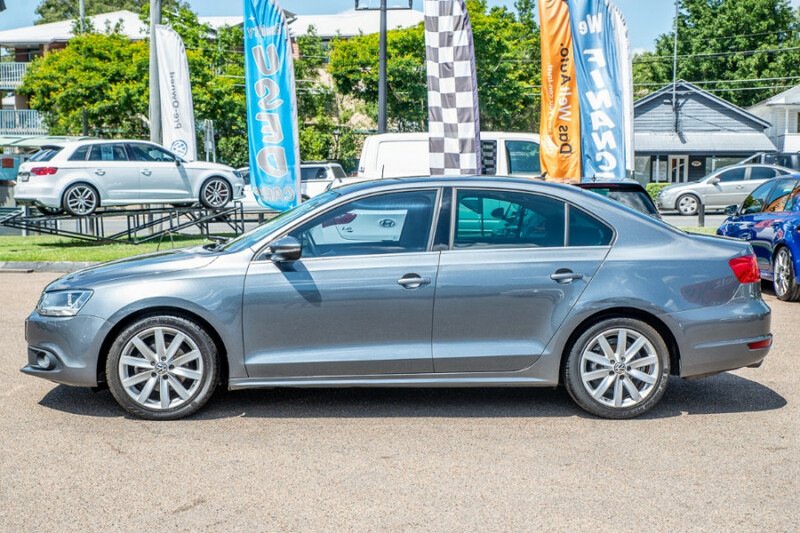 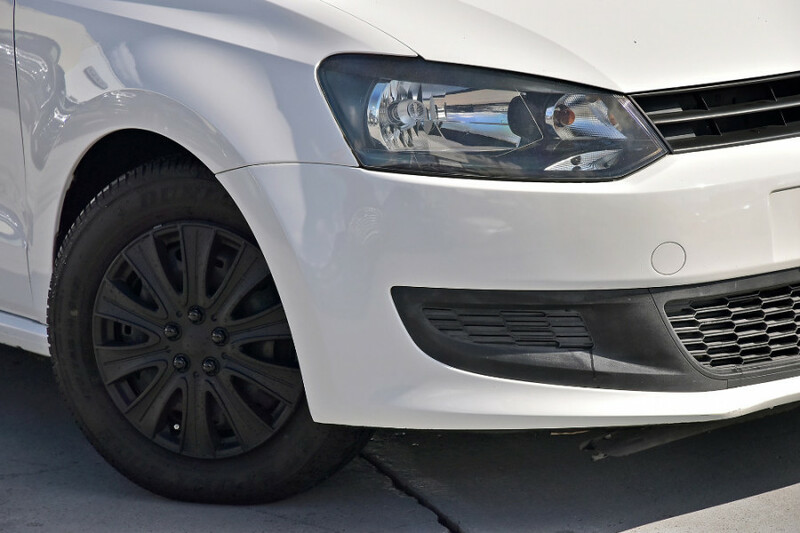 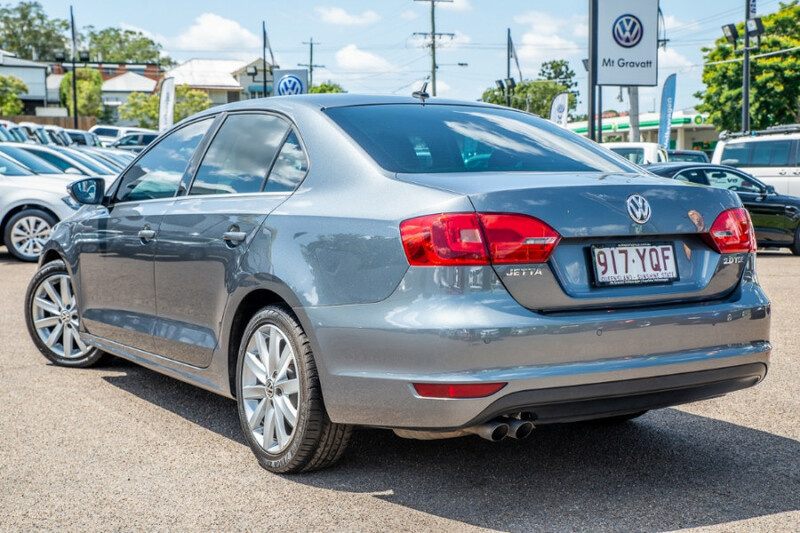 I'm interested in a Used 2012 Volkswagen Jetta Comfrtline (stock #M2869). 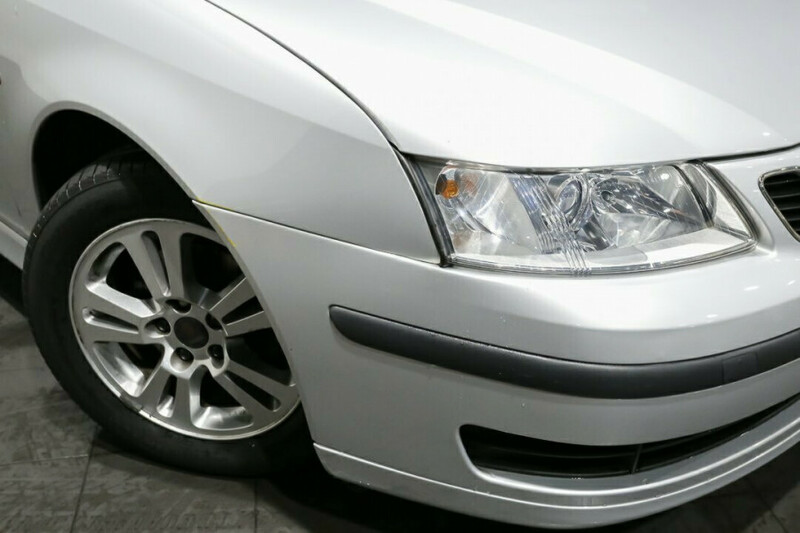 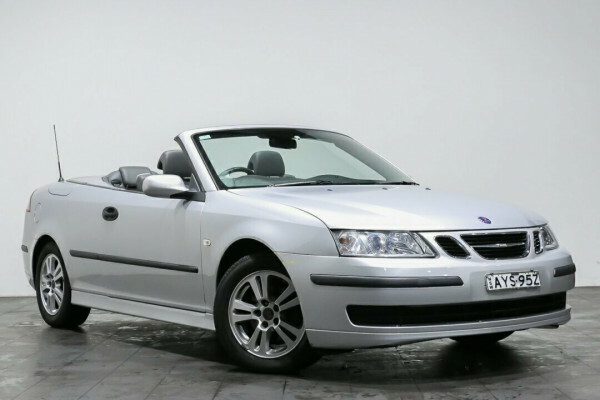 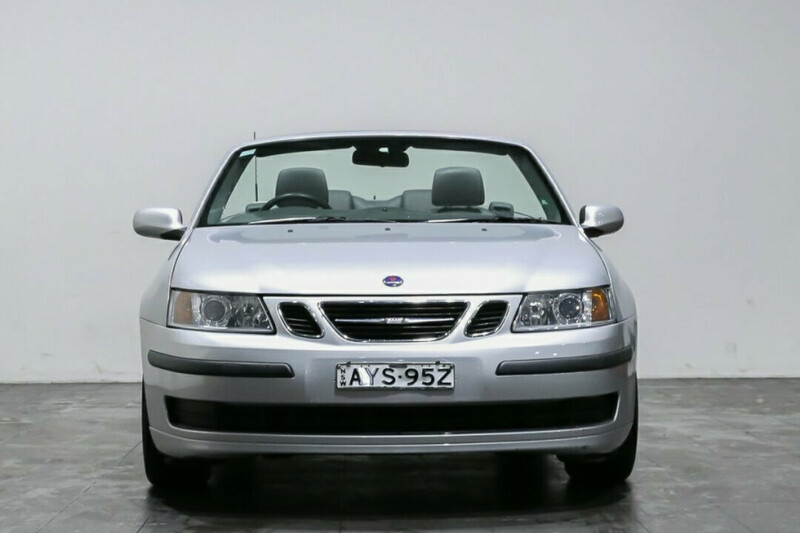 I'm interested in a Used 2006 Saab 9-3 Linear (stock #P49954). 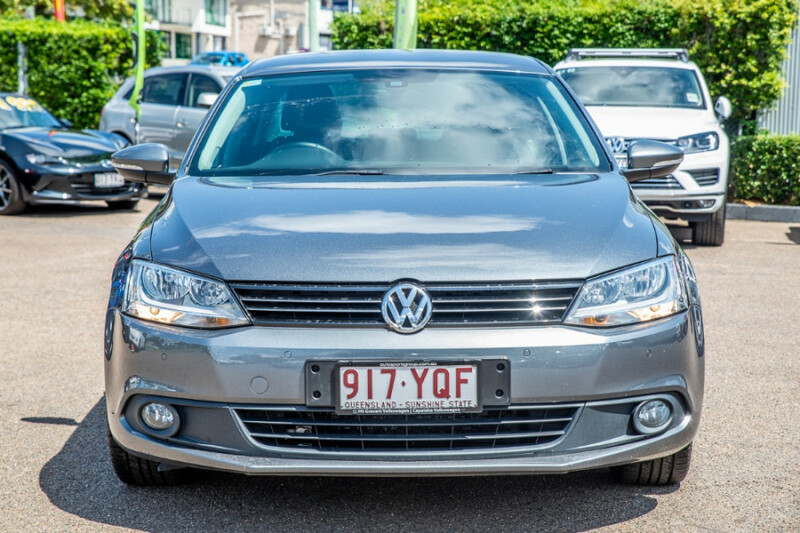 I'm interested in a Used 2012 Volkswagen Tiguan 118TSI (stock #34103). 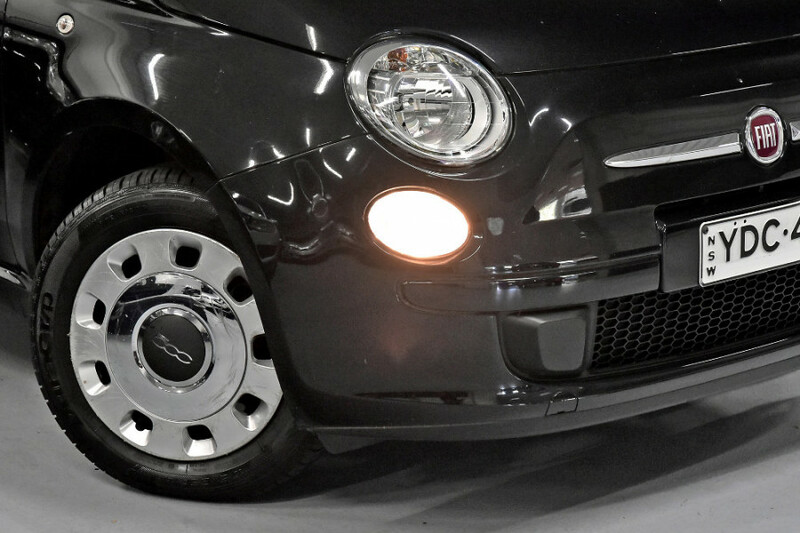 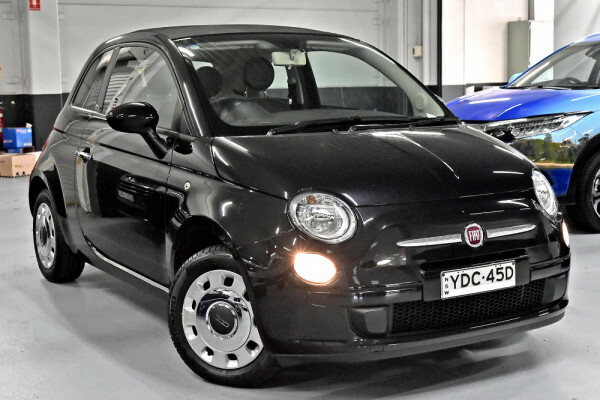 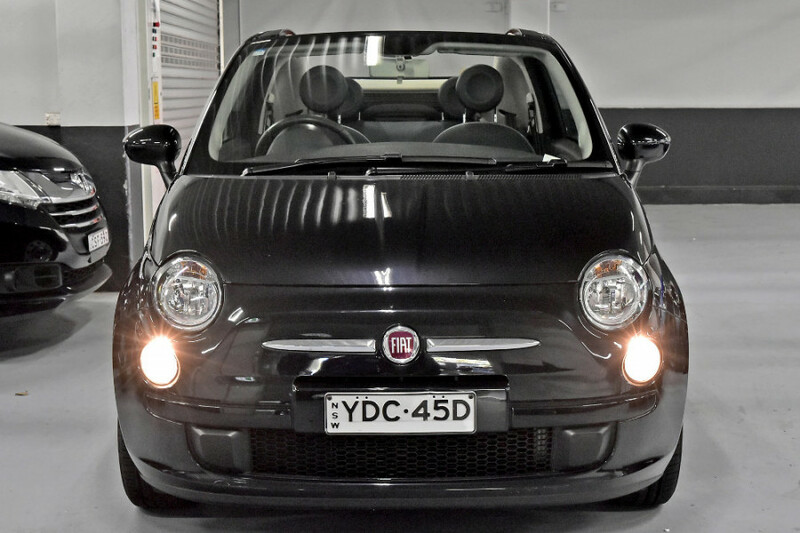 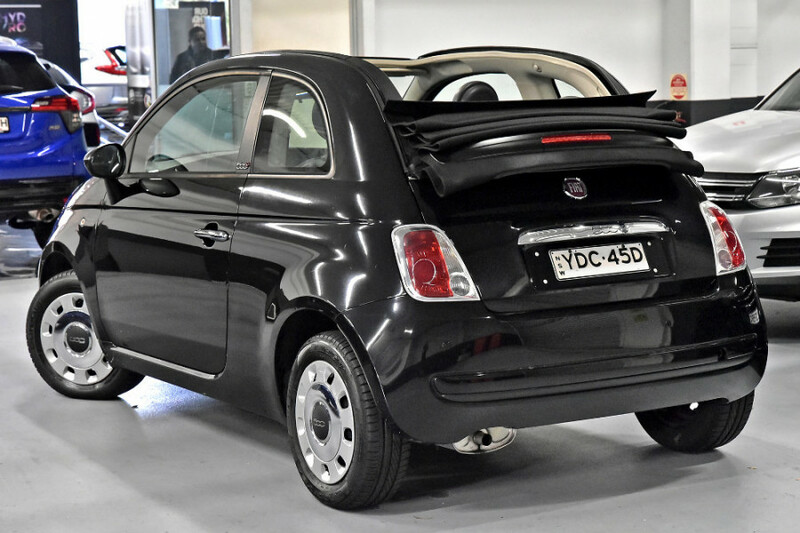 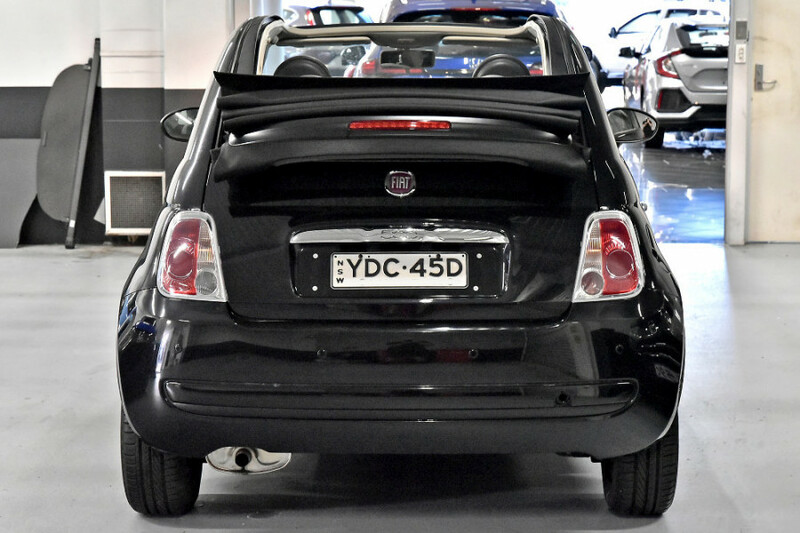 I'm interested in a Used 2014 Fiat 500c (stock #U11532). 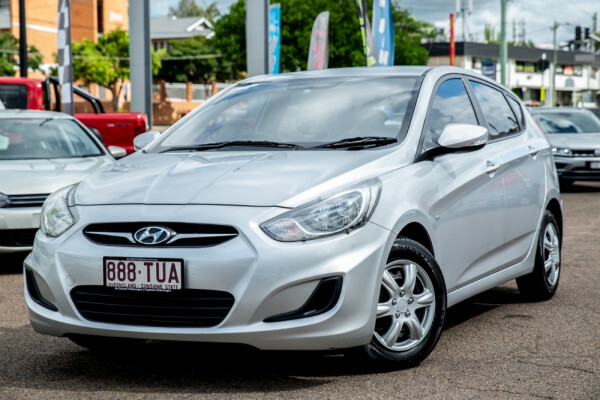 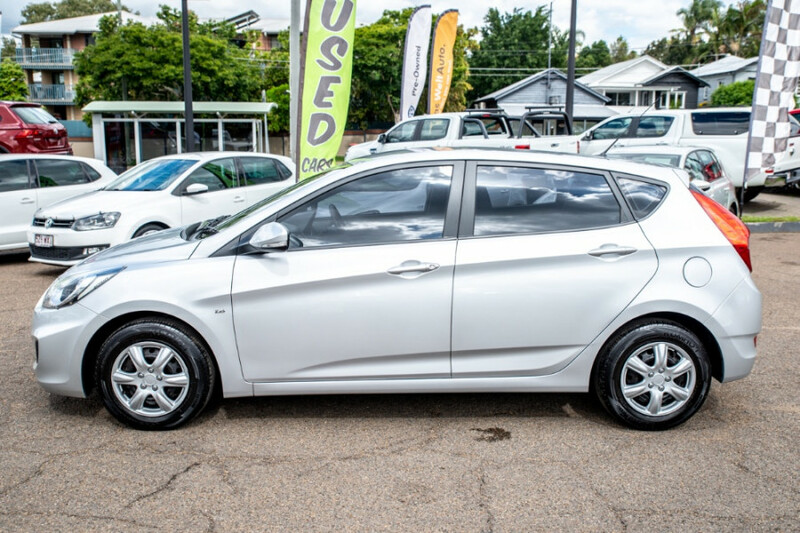 I'm interested in a Used 2012 Hyundai Accent Active (stock #M2955). 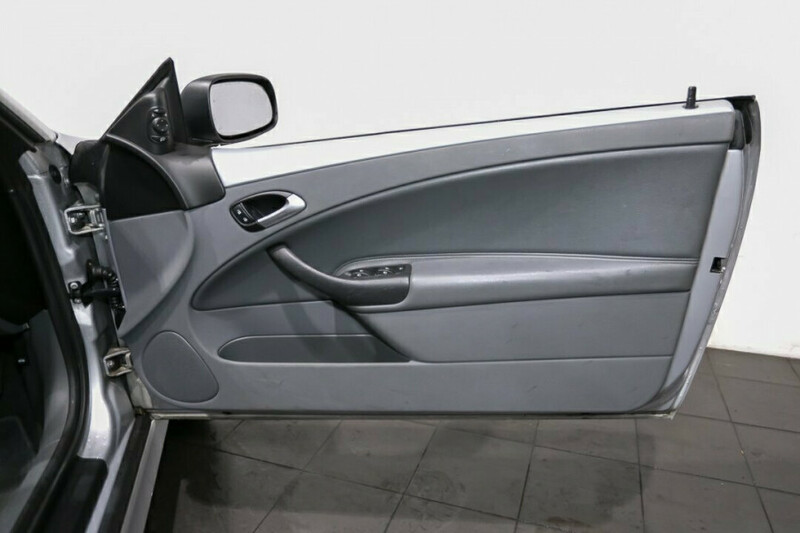 I'm interested in a Used 2005 BMW 320i Executive Steptronic (stock #P50008).